Here's a quick run through of MY 2013! 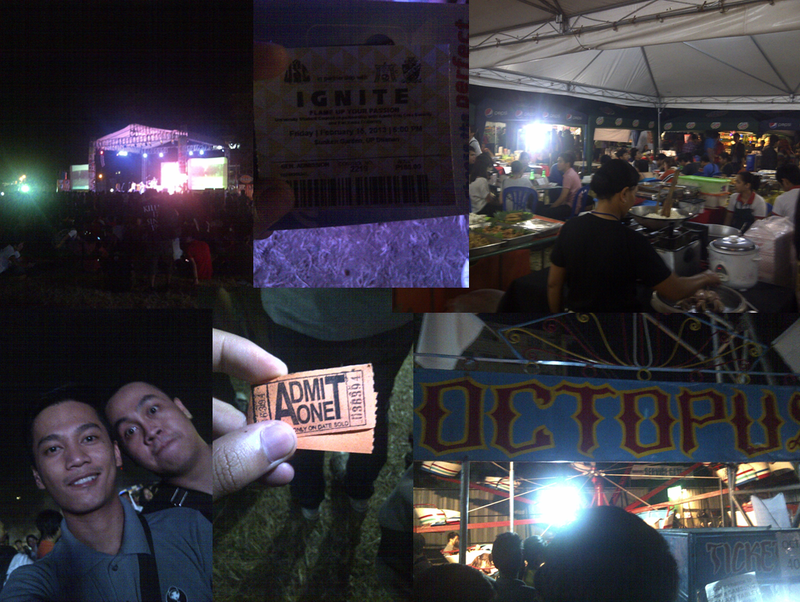 As part of my blogging tradition, I always consolidate events happened in my life before the year ends. 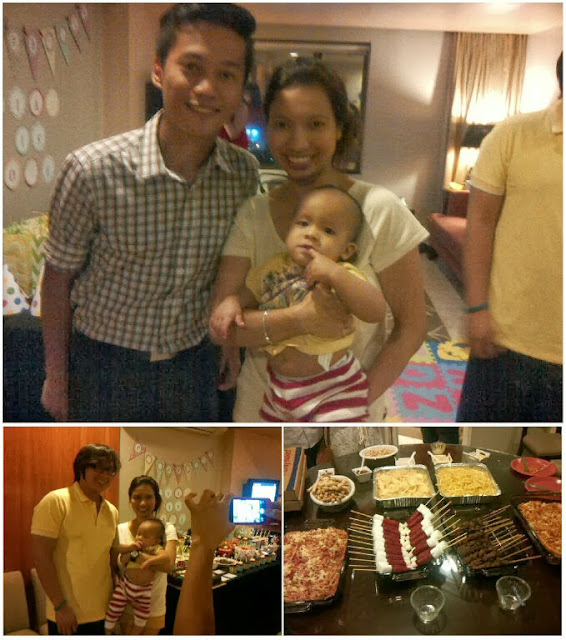 So here's a quick glance as to what happened on my 2013! Let's start! 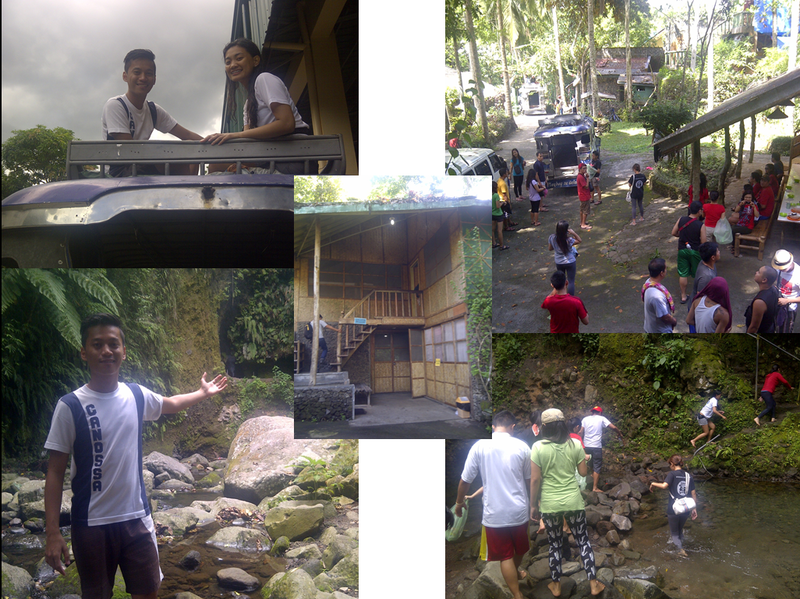 Caliraya Uphill Challenge Level 2! 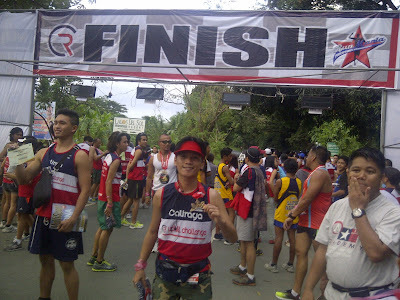 Condura Skyway Marathon 2013 - 21K category. 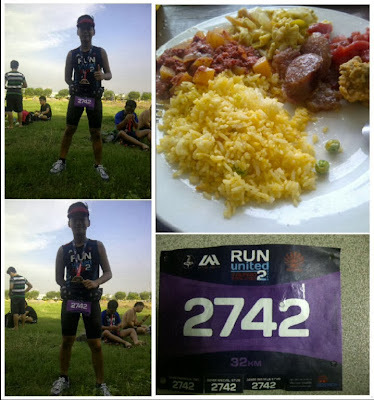 My Anniversary Run. 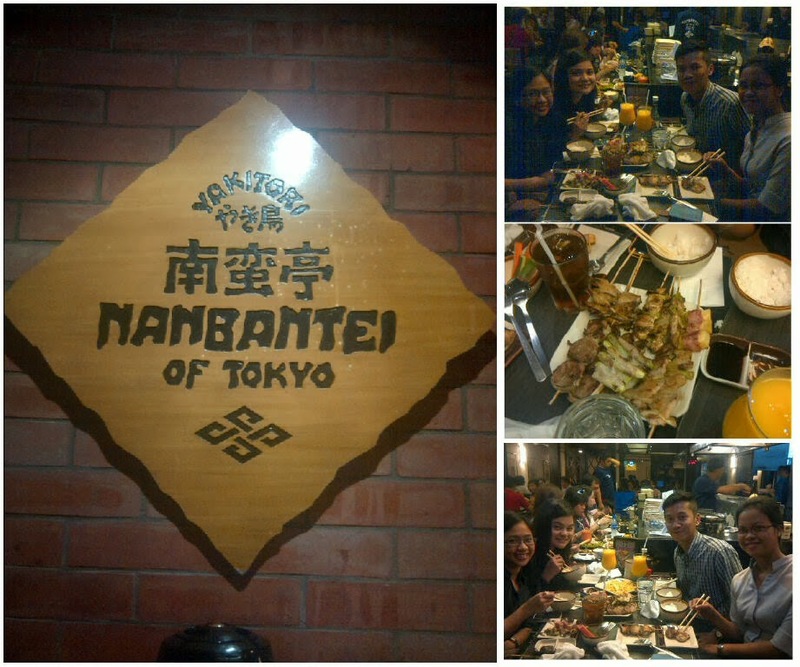 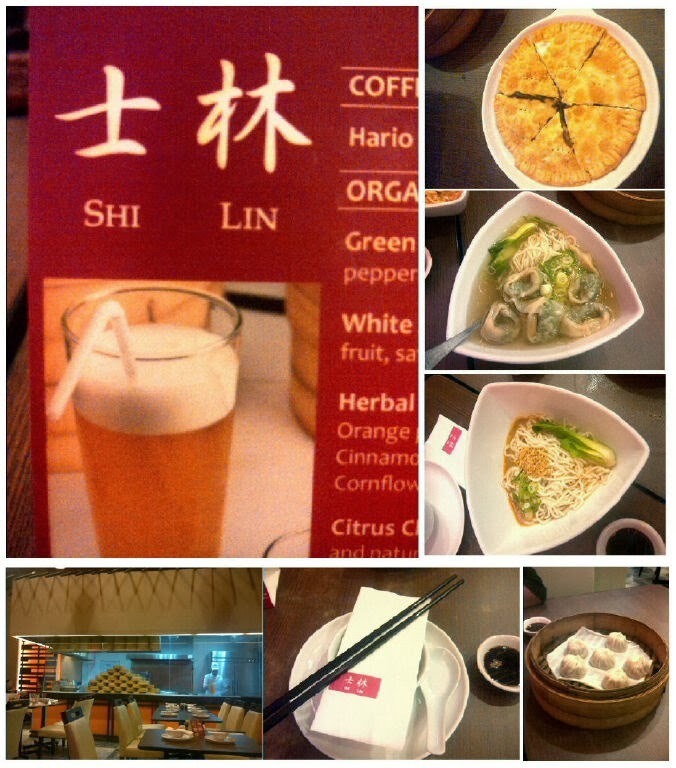 Going Japanese at Nanbantei Greenbelt with the kontrabulates. 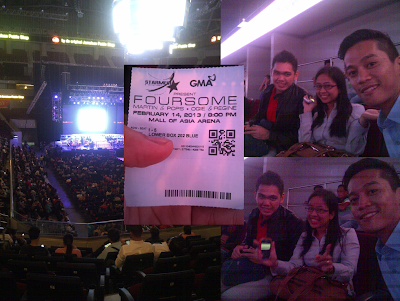 Foursome Concert at SM MOA Arena with She and Brix. 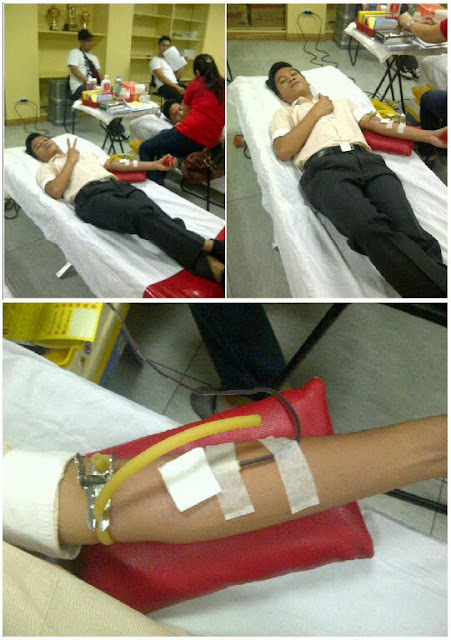 First time to donate a blood. 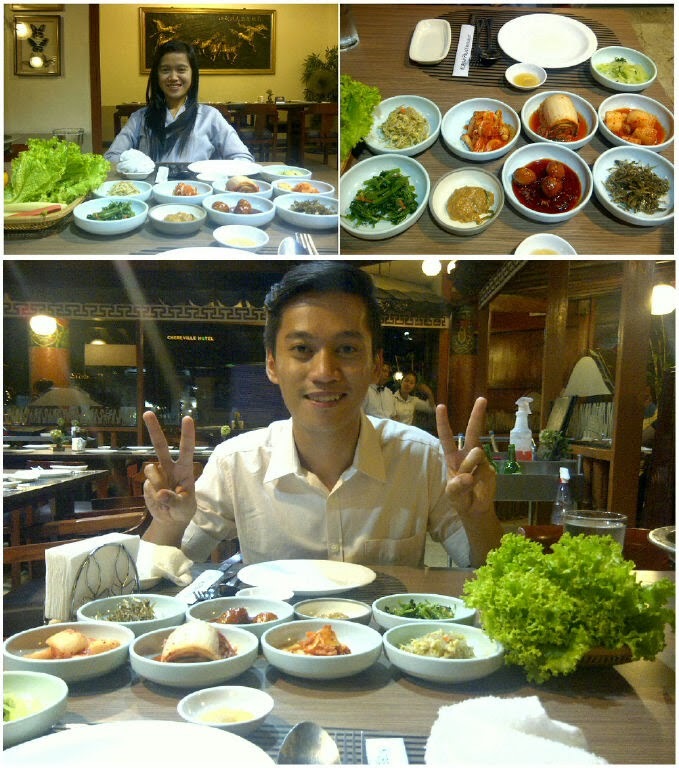 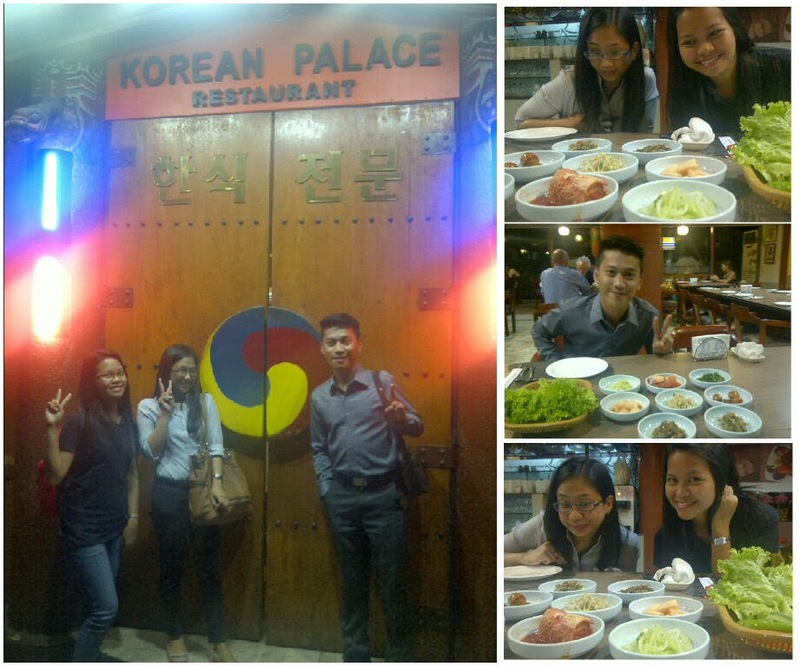 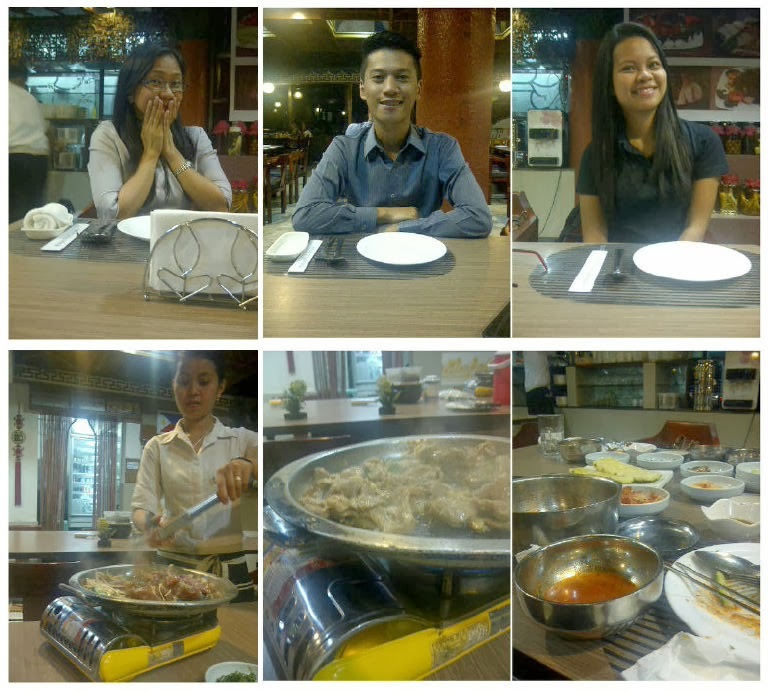 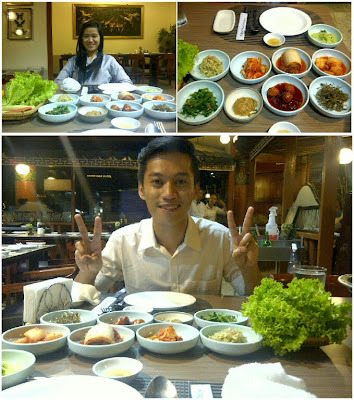 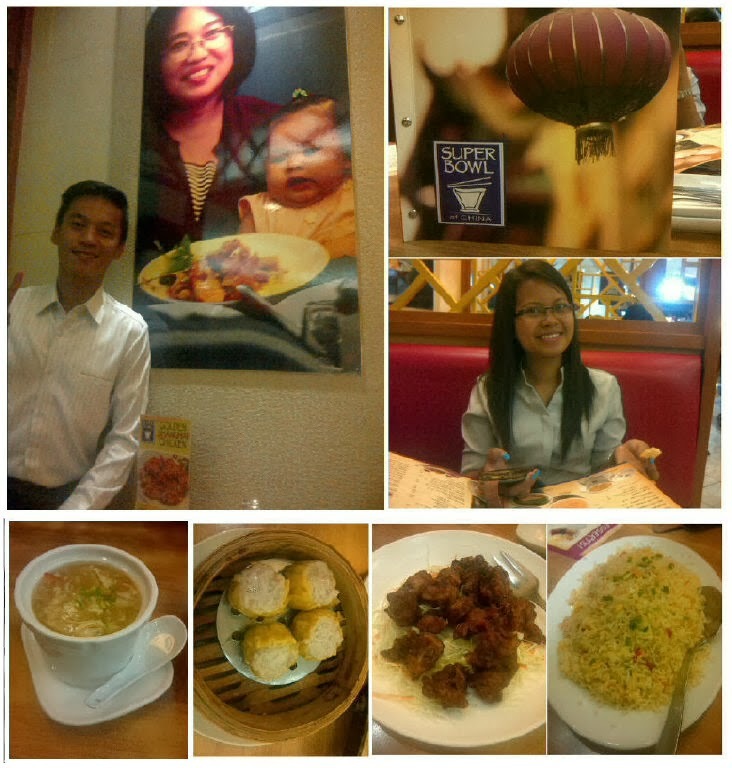 Korean food at Korean Palace, Malate Manila with Lalaine Capongcol. 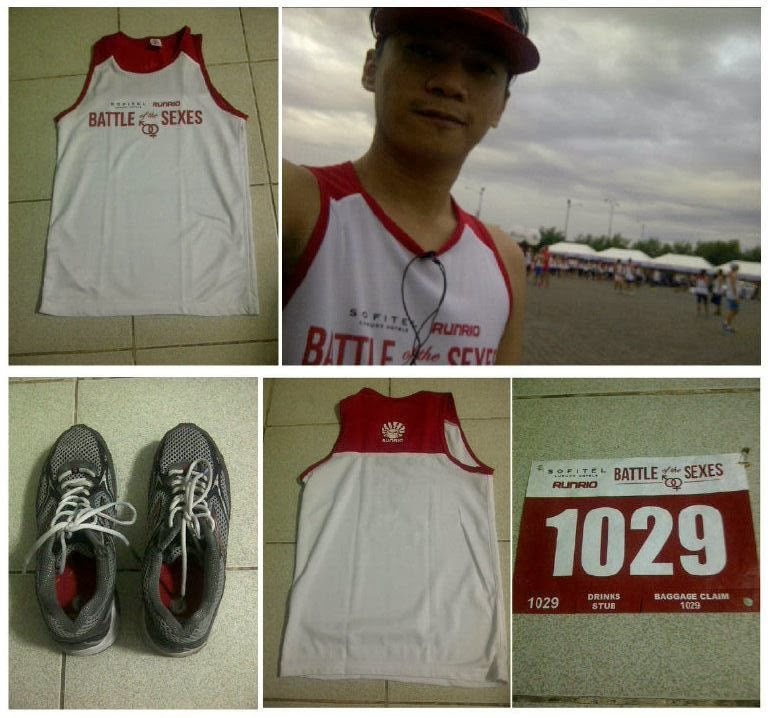 Battle of the Sexes run at SM Mall of Asia. 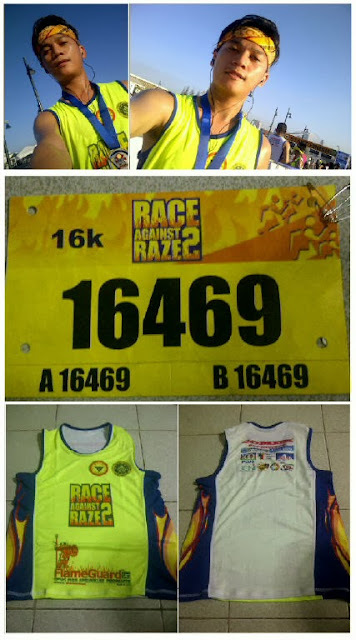 16K Category. 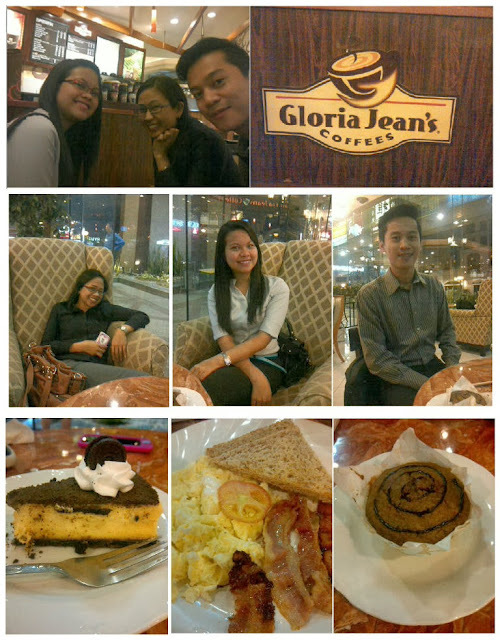 Experiencing Gloria Jeans at Pan Pacific Hotel with the Kontrabulates. 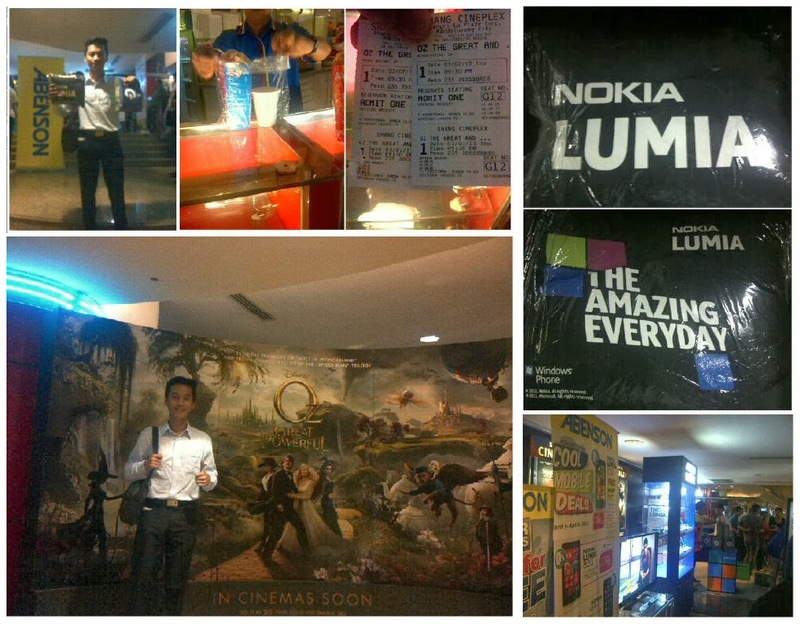 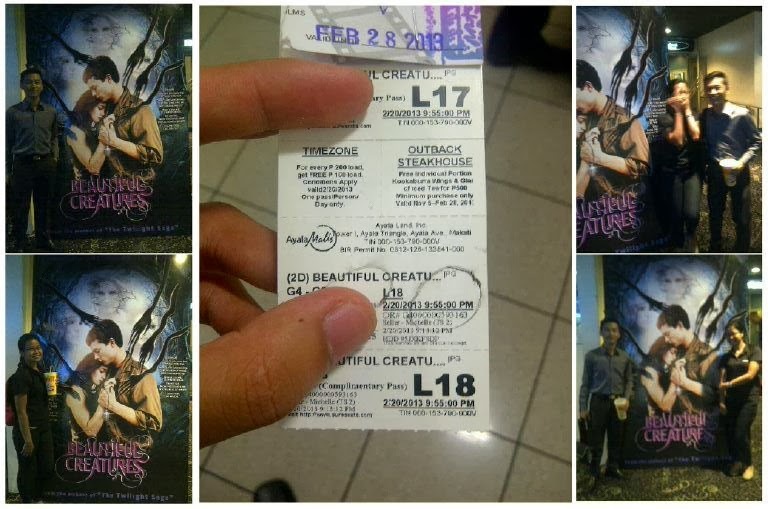 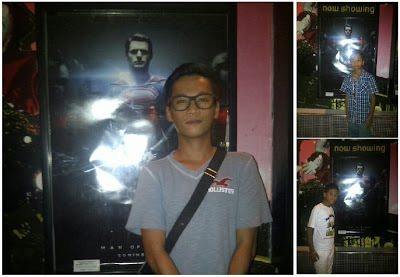 Nokia's event at EDSA Shangrila Cinema for Oz The Great. 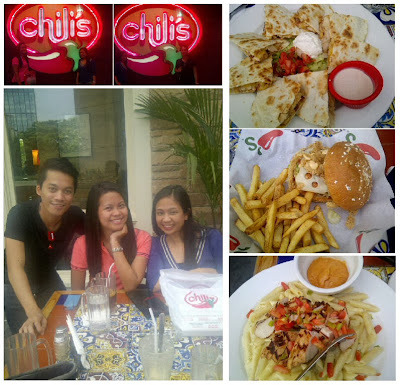 Going Chilli's with Marianne and She. Korean Palace with Marianne and She. 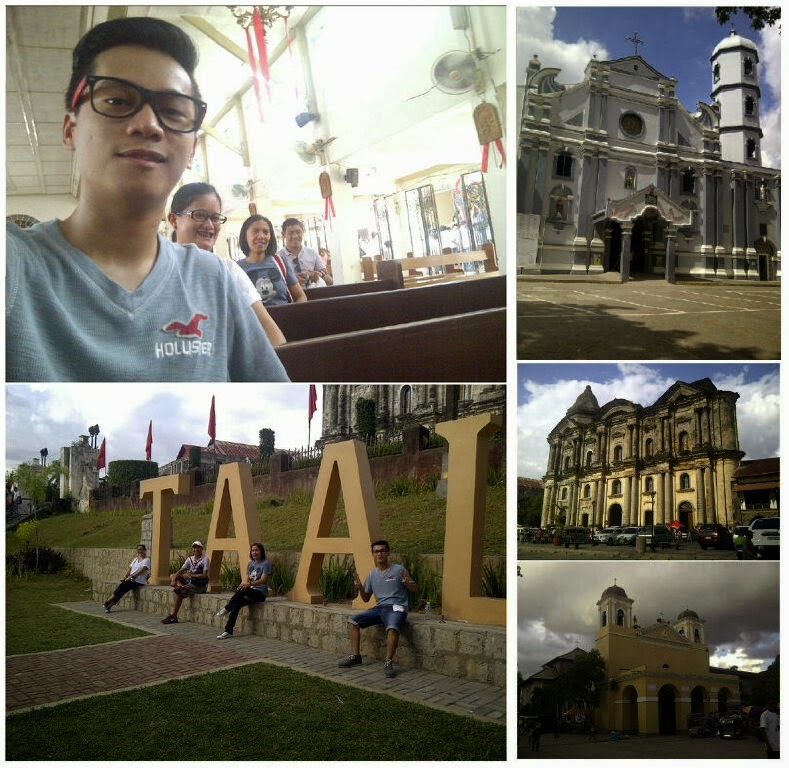 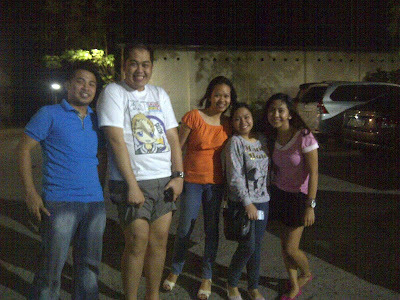 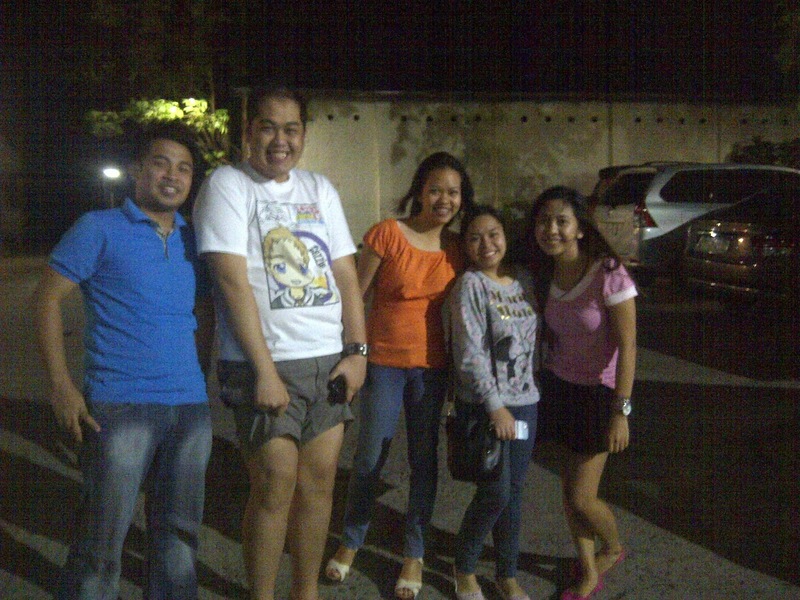 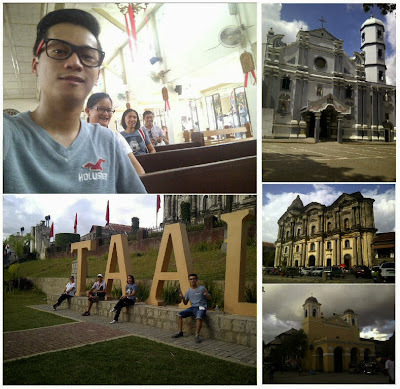 Visita Iglesia Ate Whet, Kuya Michael and Ate Joy. 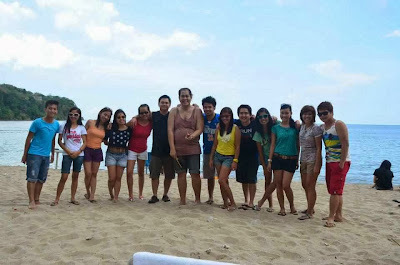 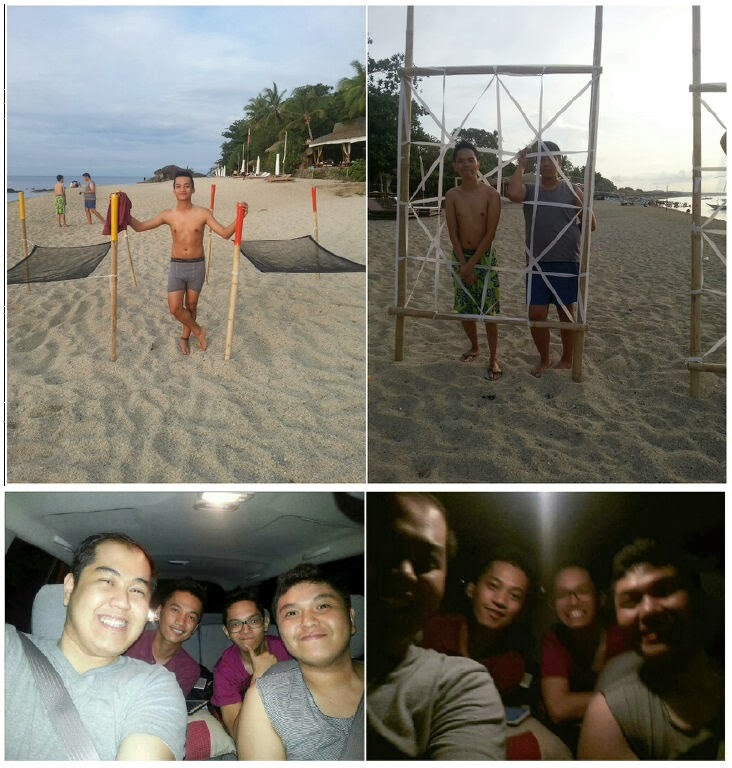 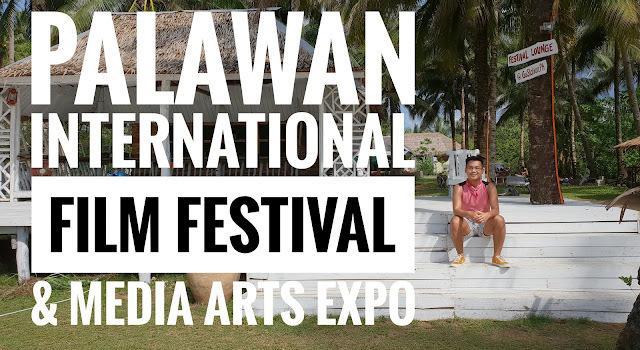 Laiya Adventure with +Cazzie Andrew Andal , +Augustus Luigie Soterio and +Irwin Miraflores . 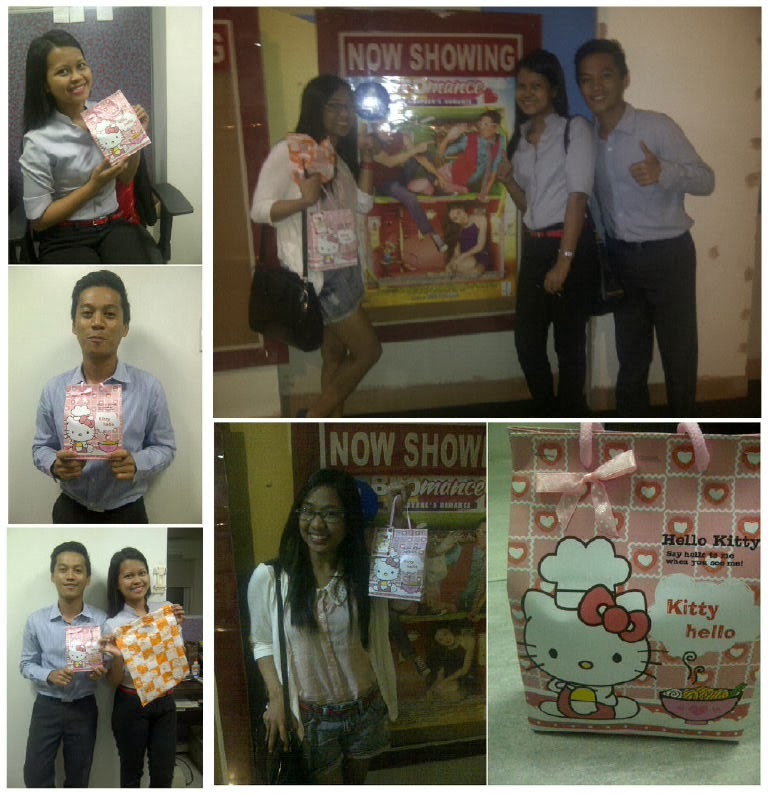 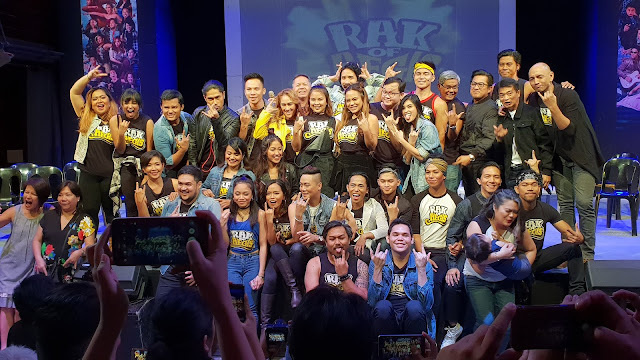 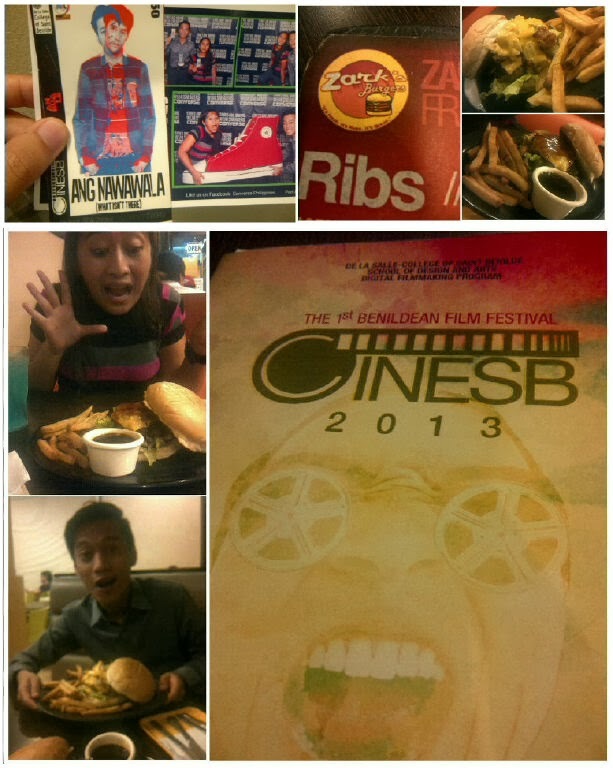 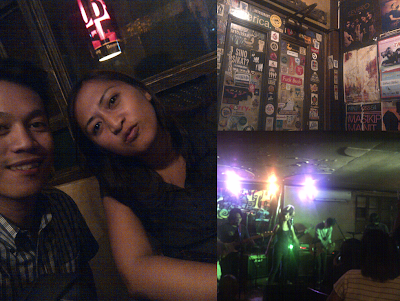 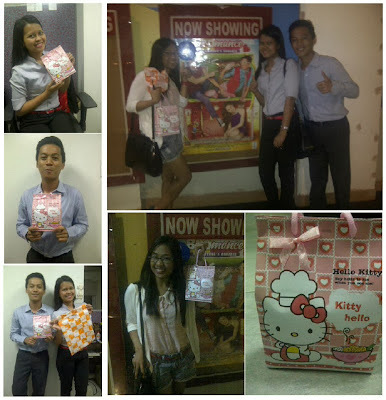 Ang Nawawala Movie Night and Dine to Zark's with +Kristine Raymundo! 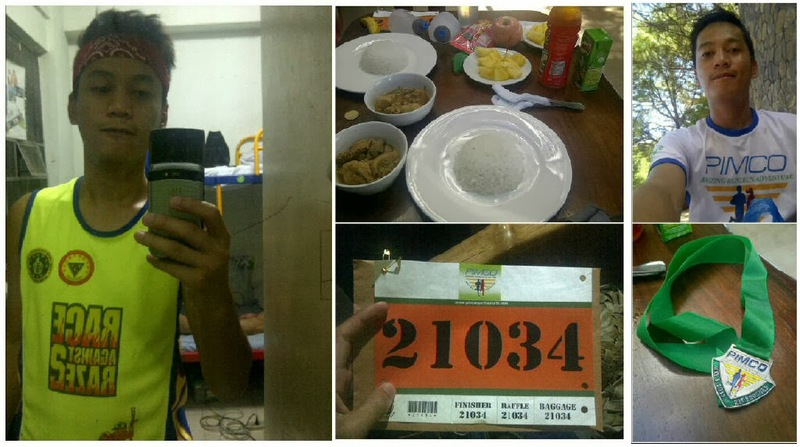 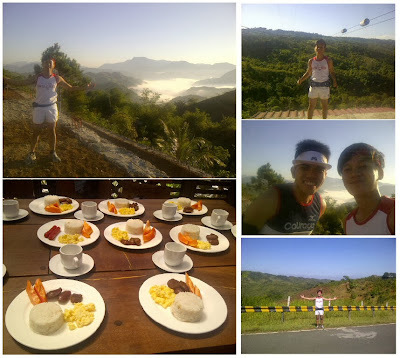 Test Run for PIMCO Run 2 Run Adventure with RuBu Jayson Naniong. 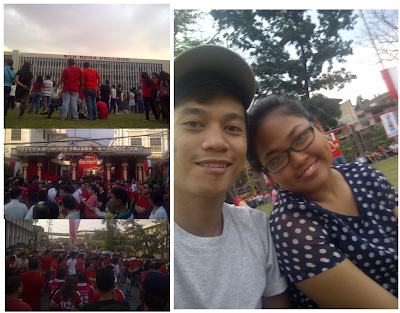 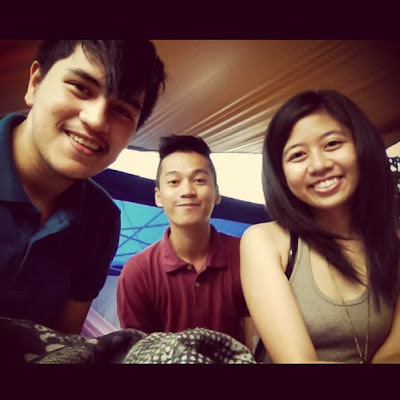 Visit from Bestfriend Joanna and DK for Town Fiesta. 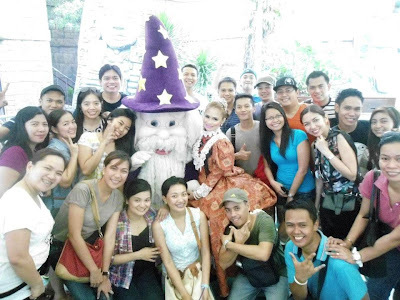 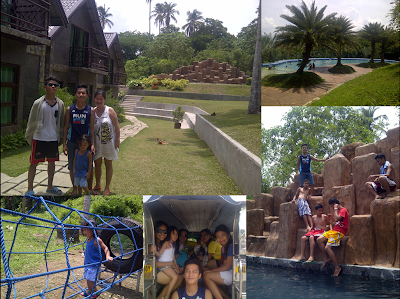 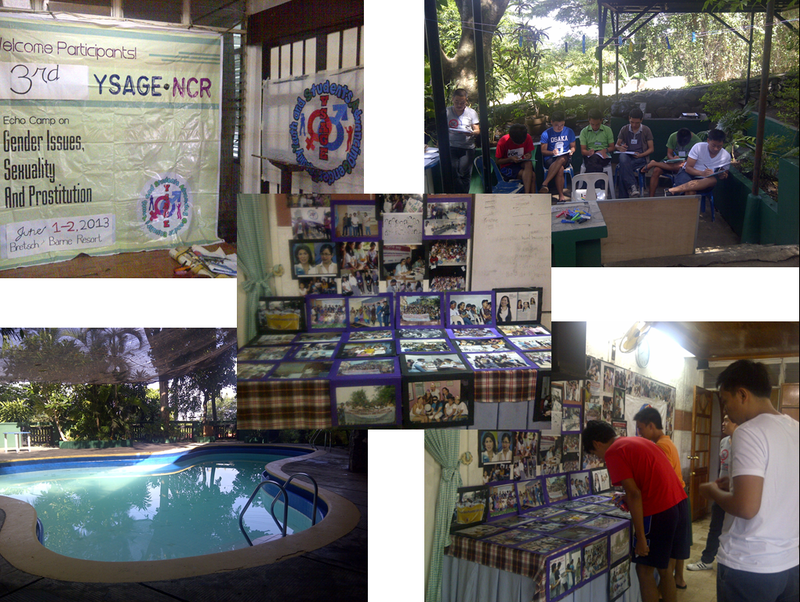 Fujitsu WeServ's outing at Baras, Rizal. 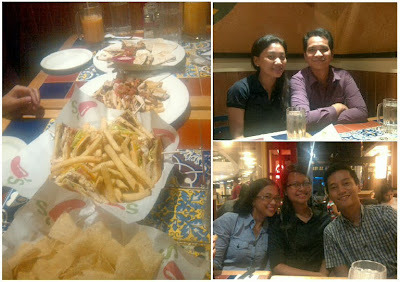 Chilli's with Ronnie, Nikoy, She and Marianne. 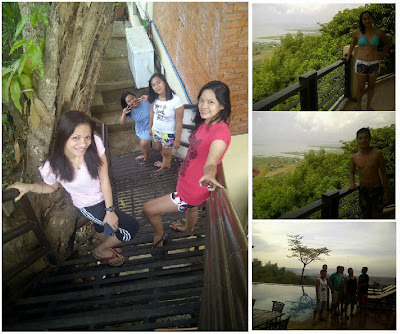 3 days Mt. Banahaw Experience! Adventure! 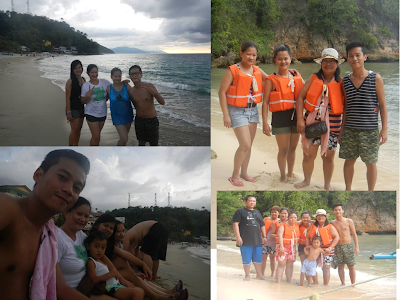 Puerto Galera Adventure with the Family. Amansinaya Adventure with the Family. 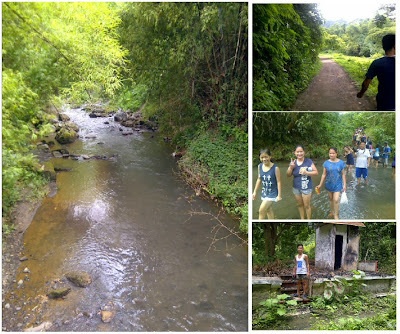 Adventure! 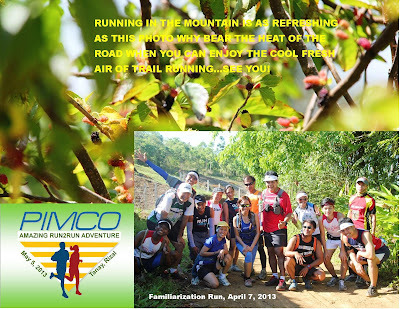 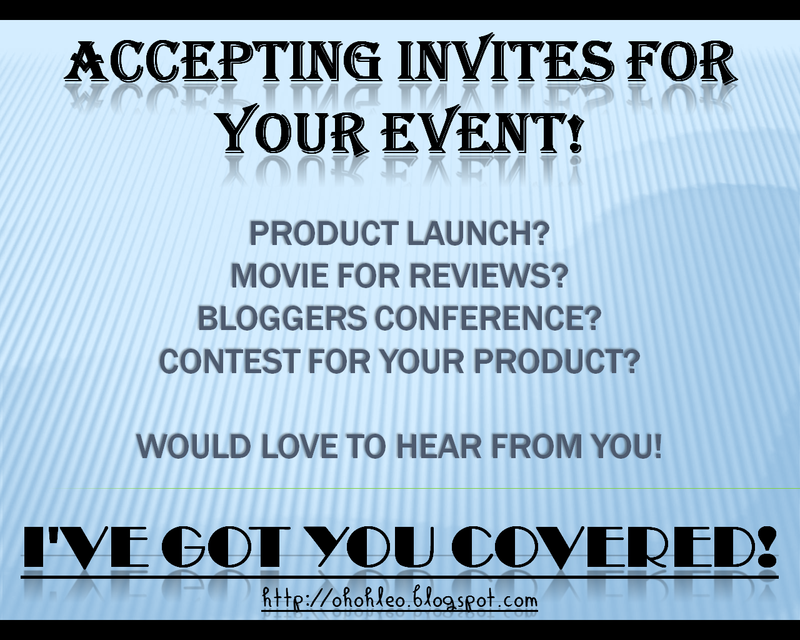 For July to December 2013 Adventure, CLICK HERE! 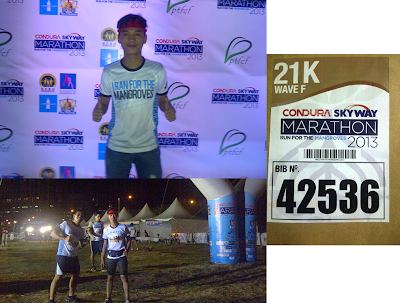 Throwback - Highlights of my 2012!